Joël Mertens is a Product Integrity Engineer at Mountain Equipment Co-op (MEC). 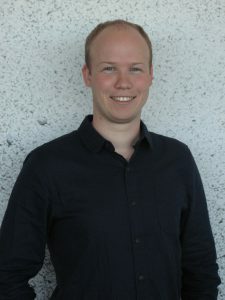 Using his background in Chemical and Materials Engineering, Joël provides information and guidance for product integrity attribution; enabling deliberate decisions to ensure that adopted technologies are fit-for-purpose (function and quality) and chosen with lowest environmental impact in mind for MEC brand products. This extends to supply chain stewardship where Joël oversees MEC’s Partner Assurance in Chemistry and the Environment Program, communicating manufacturing expectations including chemical selection, emissions management, and continuous improvement.